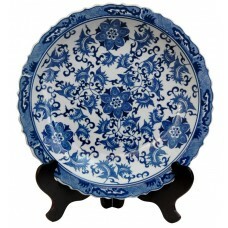 Chinese style decorative plate with classic vine and flower pattern and an antiqued ice crackle glaz.. 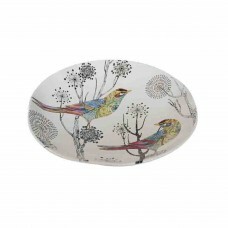 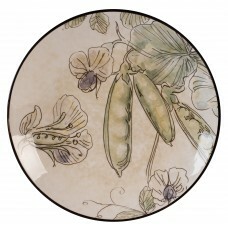 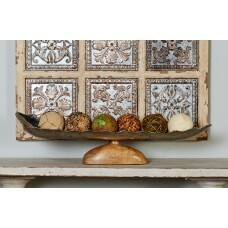 This delicately beautiful plate is the perfect accessory for today’s modern home design trends. 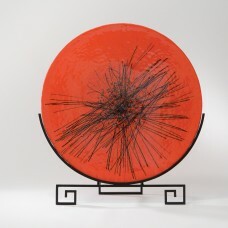 The ..
FeaturesProduct TypeDecorative PlateShapeRoundThemeNatureMaterialGlassComes With StandNoColorRedCoun..
Fattoria resonates strongly with the garden themed organic trends, using a serendipitous approach in.. 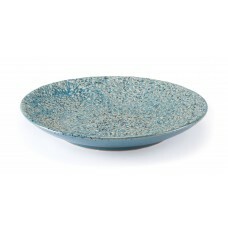 This heavily textured plate will add an artistic accent to a dining table or kitchen island. 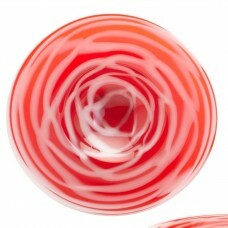 It 's s.. 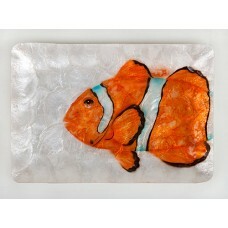 Decorative coastal tray made from all natural capiz shell hand painted with a clown fishFeaturesProd.. 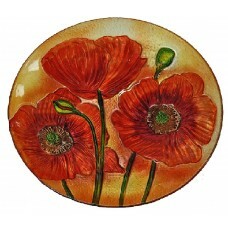 This Bold Poppies Polish Pottery Decorative Plate was handmade and hand decorated in Boleslawiec, Po..
FeaturesProduct TypeDecorative PlateShapeAbstractThemeAbstractMaterialMetal; WoodMaterial Details80%..
FeaturesProduct TypeDecorative PlateShapeRoundThemeAbstractMaterialGlassComes With StandNoColorRed a..
FeaturesProduct TypeDecorative PlateShapeAbstractThemeAbstractMaterialGlassComes With StandNoColorRe.. 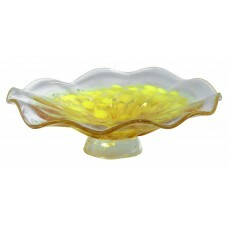 Stunning glass accents are the ideal way to add color and individuality to your home. 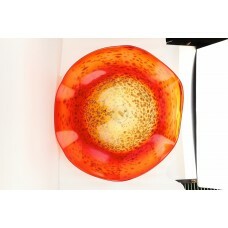 The creation .. 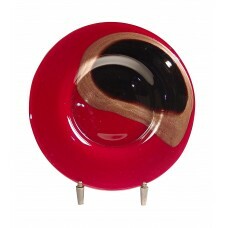 Shades of red and a matchstick motif make this Murano made platter reminiscent of a bonfire. 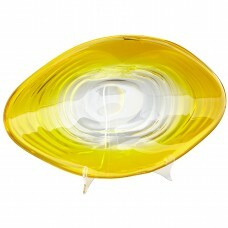 This ov..
FeaturesProduct TypeDecorative PlateShapeOvalThemeAbstractMaterialGlassComes With StandNoColorYellow.. 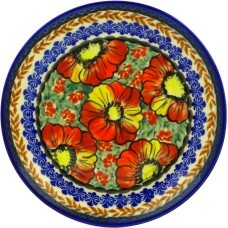 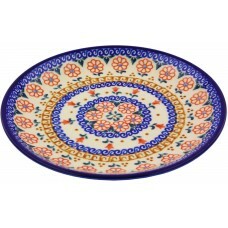 This Amarillo Polish Pottery Decorative Plate was handmade and hand decorated in Boleslawiec, Poland..